ARCTIC CAT ATV APPAREL *Discount Arctic Cat ATV Apparel up to 25% Off! Discount Arctic Cat ATV Apparel up to 25% Off! WE STOCK ARCTIC CAT ATV ACCESSORIES, ATV & ARCTICWEAR SNOWMOBILE OEM APPAREL, PARTS & ACCESSORIES and CAN GET YOU JUST ABOUT ANY PARTS & ACCESSORIES FOR YOUR ARCTIC CAT ATV OR ARCTIC CAT SNOWMOBILE! Shop the ARCTIC CAT ATV APPAREL & ACCESSORIES CATALOG! 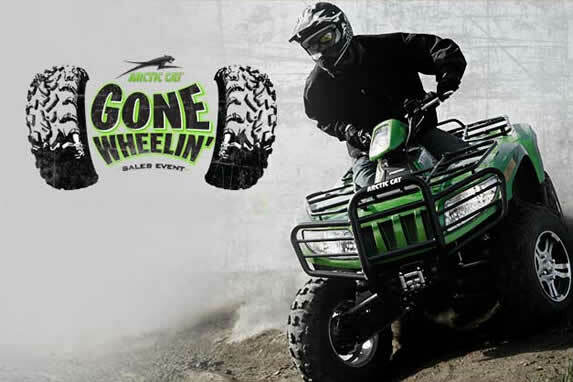 Welcome to Cycle Parts Nation Arctic Cat ATV Apparel, offering the latest in state of the art technology with complete online catalogs for Arctic Cat Accessories & Arcticwear Apparel. Cycle Parts Nation Arctic Cat Accessories & Arcticwear Apparel Catalogs offers you a superb online shopping service and experience. LET ONE OF OUR "ARCTIC CAT ATV APPAREL & ACCESSORIES SPECIALISTS"
HELP YOU GET THE RIGHT ARCTIC CAT ATV ACCESSORIES THE FIRST TIME!